Wouldn’t it be awesome if you could live the life that you want and have all your dreams come true? If you still think that’s impossible, take a listen as Connie Trowbridge shares about the law of attraction and manifesting the life that you love. You don’t want to be like everyone else. Your experiences are different from everyone else’s and those are what’s going to attract people to you. You do a huge disservice by trying to copy someone else, trying to mimic them or by withholding who you truly are and what you really want to say to people. Mindset is a huge component of anyone’s life. If you want to be successful in anything, it all starts with the mind. Manifesting is co-creating your reality. It is taking responsibility for your life and aligning your mindset with what you want most in your life. The law of attraction works regardless of whether you believe in it or not. Exposing your fears is all about removing the resistance that keeps you stagnant and allowing the universe to lead you in the right direction. Eradicate competition and attract your tribe by being 100% you. Use your gift of conscious creation for your own good. Don’t spiritually bypass your feelings even though what you’re feeling is crap. Give yourself the time to really let those feelings out. Expose your fears until they lose their hold on you. 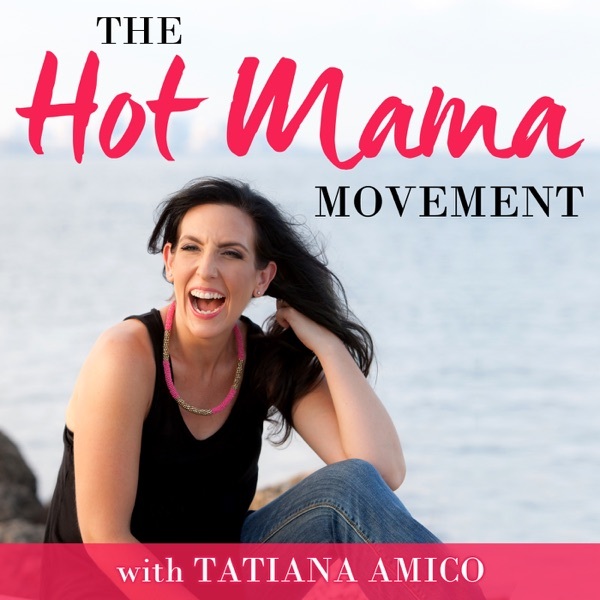 Just as a reminder, another round of The Hot Mama Bootcamp begins on June 4th. If you want to know more, click on the link for details! If you want to hang out with me and my tribe, join my free community on Facebook! And if you want to do what I do and you’re interested in growing a business while helping others, find out how to become a coach and fill out the application to join my team.